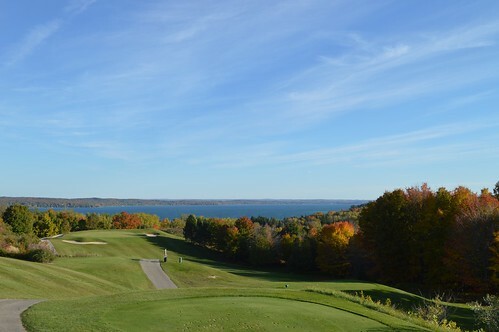 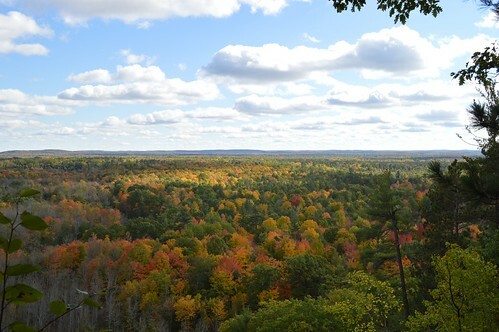 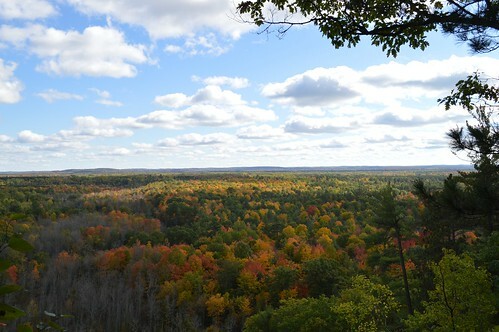 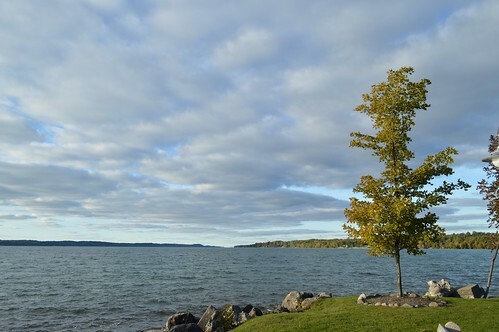 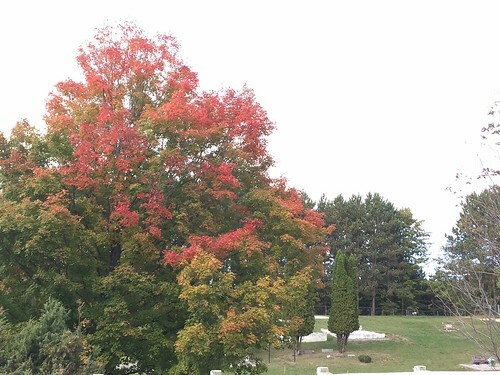 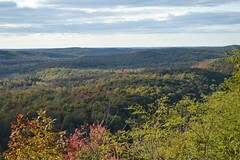 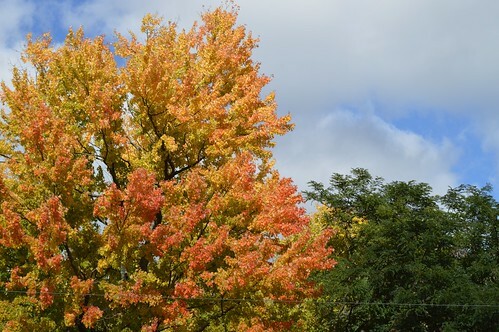 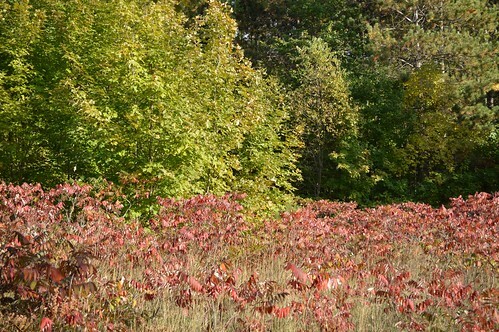 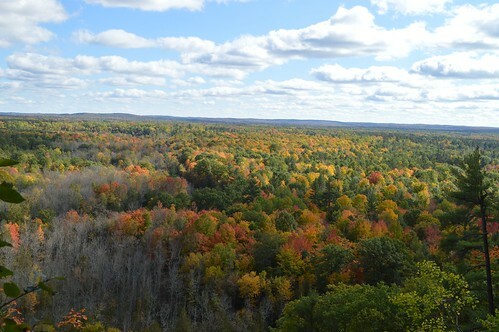 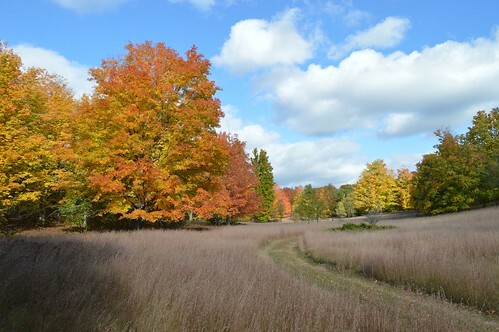 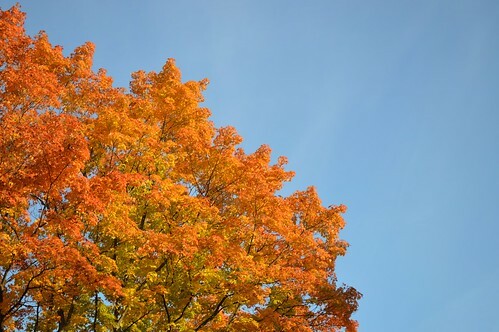 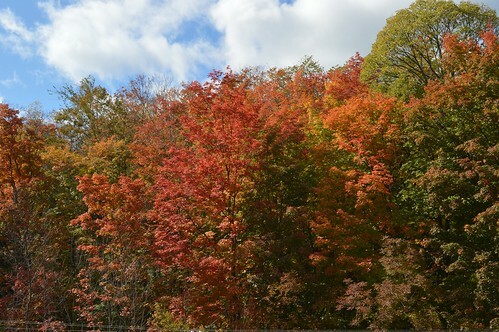 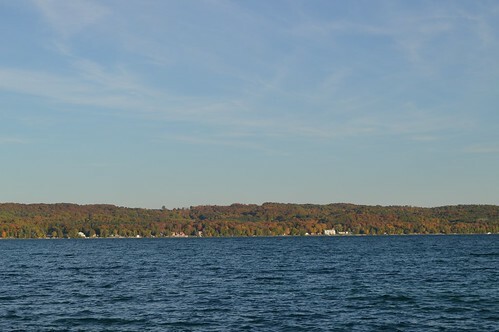 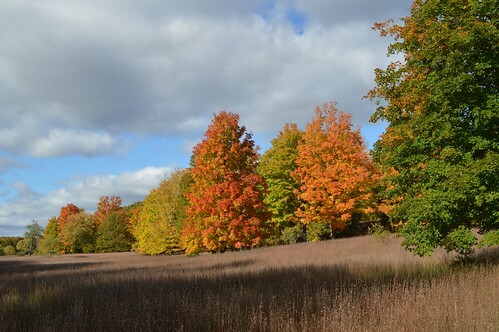 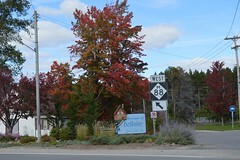 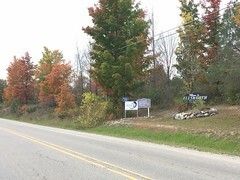 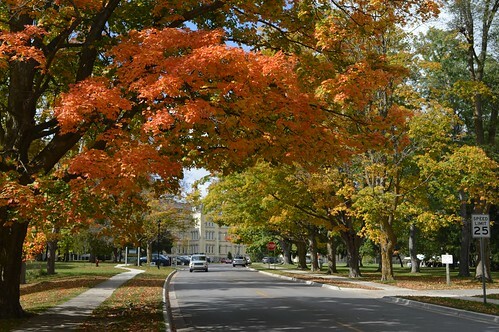 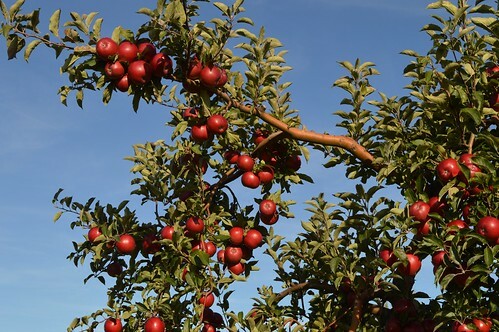 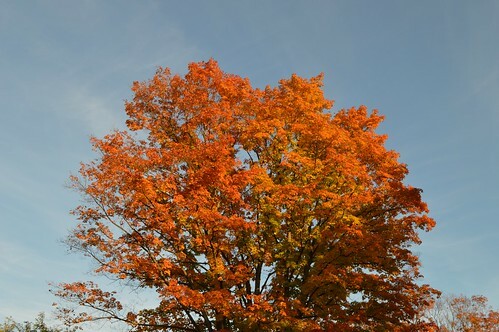 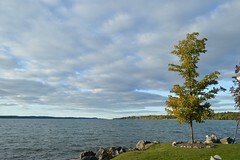 Have plans to go up this Saturday to Petoskey , fall colors still hanging around for a bit? 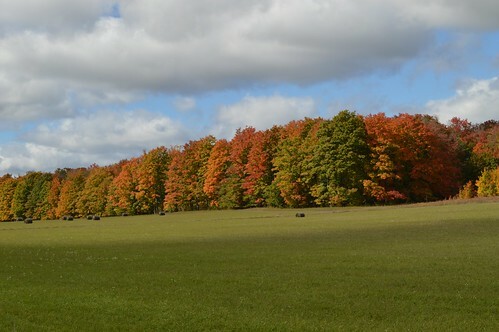 I think there is a Fall fest Saturday as well . 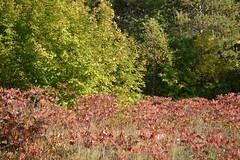 woodland, vineyard, cornfield and autumn sky . 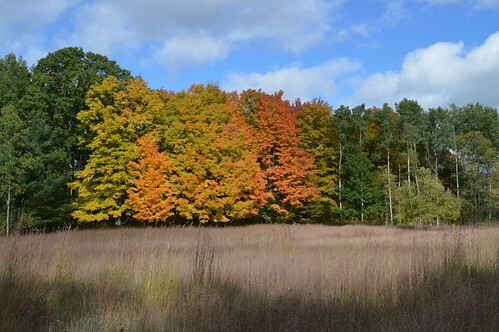 . .
Another fall color weekend on the way in Leelanau County... (Photo via Ken Scott Photography) #leelanaucounty #traversecity #fallcolorphotosColor Tour ... peaking! 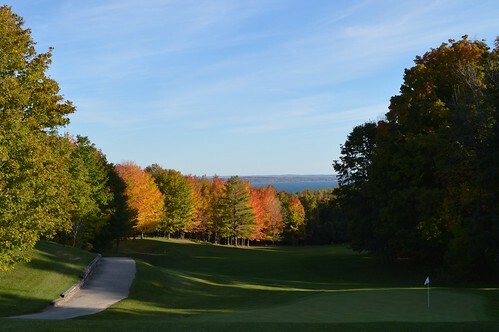 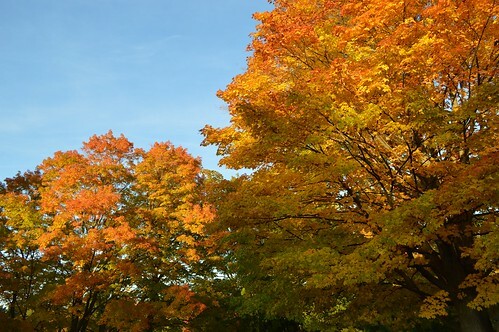 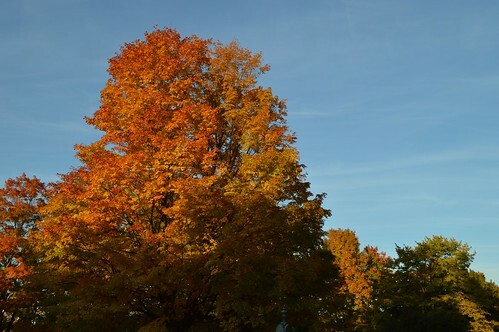 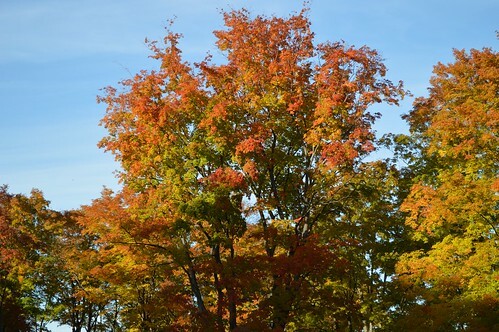 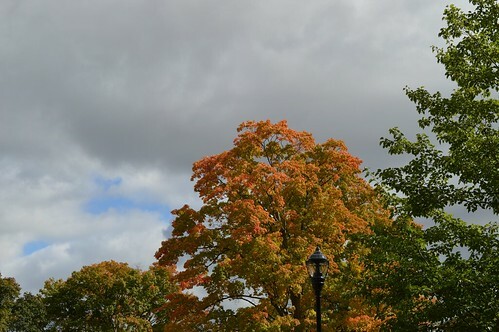 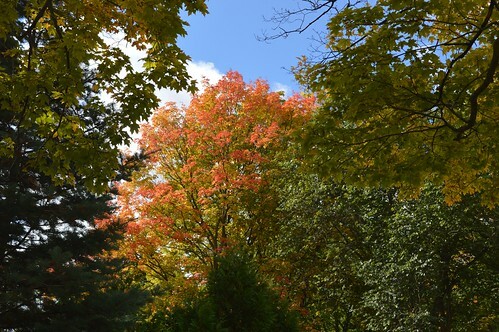 Peak color in Traverse City... #traversecity #fallcolorphotosFall in love with Fall. 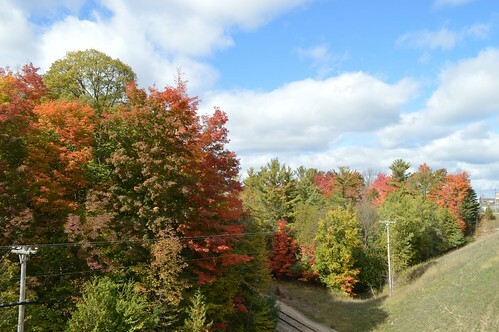 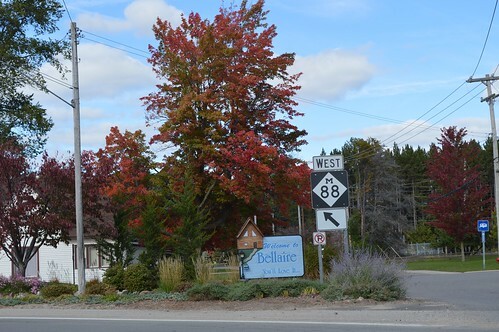 A beautiful afternoon for a fall color tour in Benzie County. 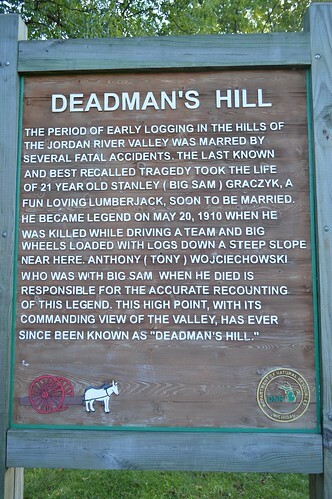 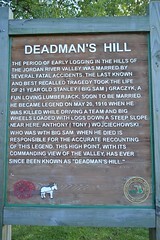 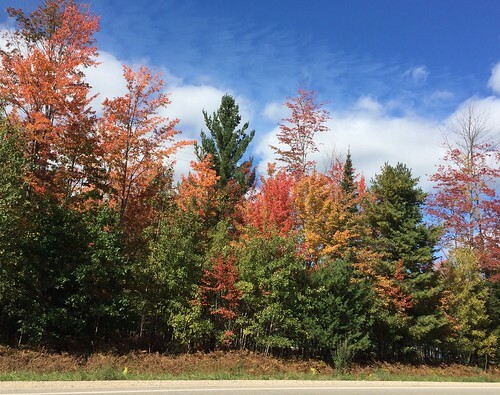 Here are some photos from Crystal Mountain and on the road in Benzie County. 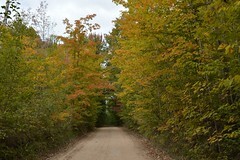 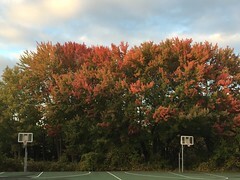 Fall colors are starting to peak. 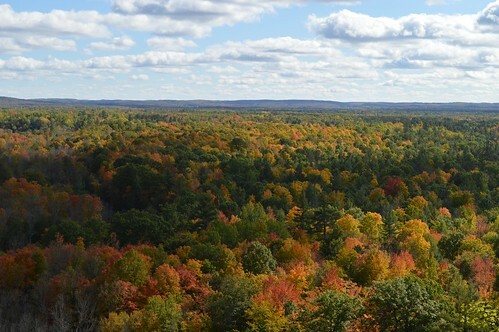 It should be a fantastic weekend for seeing the fall colors in Northern Michigan. 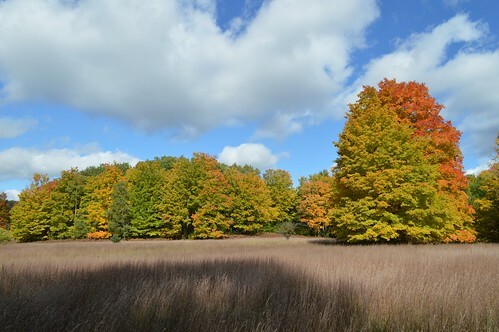 Leelanau County Michigan shared a photo. 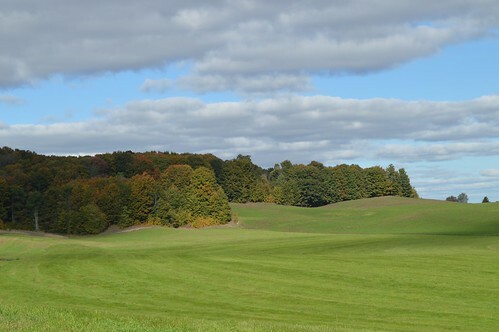 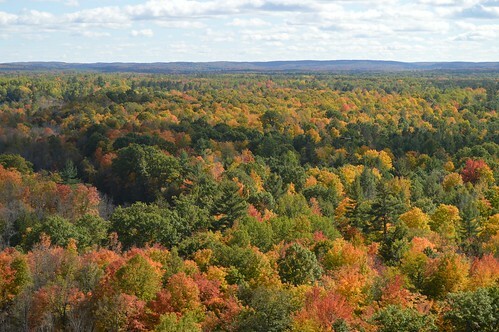 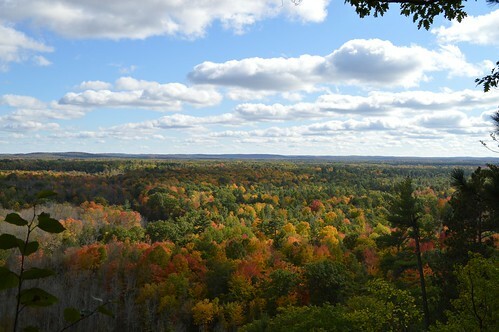 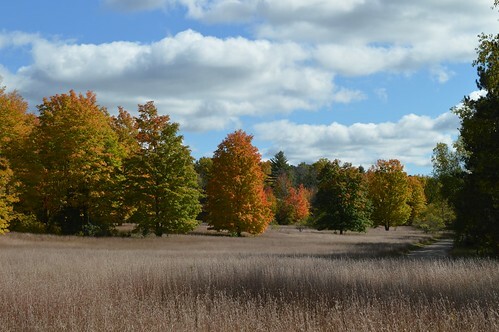 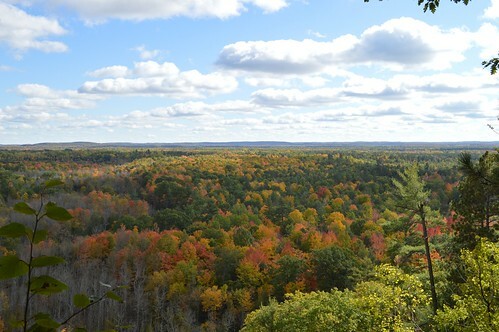 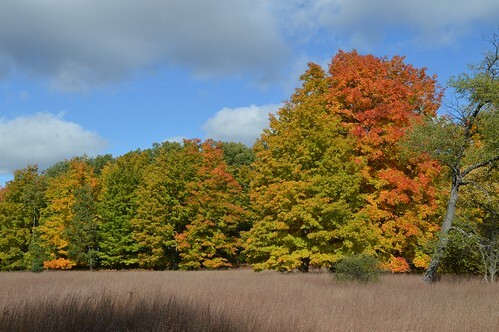 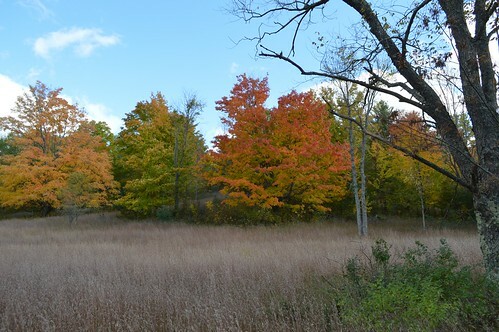 The 2015 fall color season is a little behind this year in Northern Lower Michigan, however, we are now seeing pockets of vivid early color along the interior routes of Northern Lower Michigan. 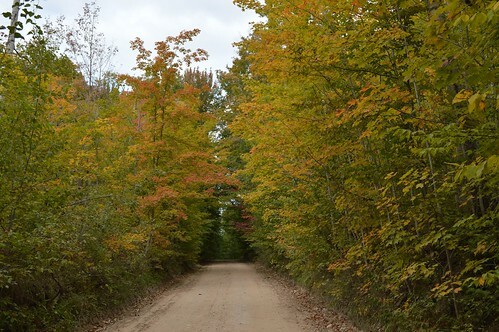 There should be good early season color along these routes this weekend and we’d expect the colors to peak along the interior routes next week and into next weekend – October 10 & 11, 2015. 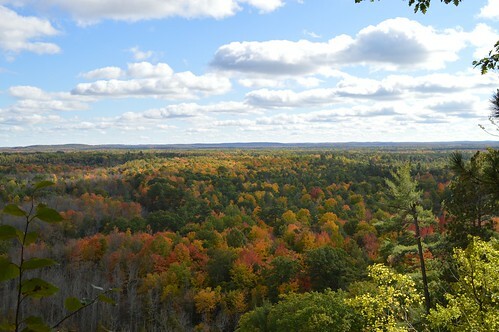 Fantastic weekend for fall color touring in Northern Michigan. 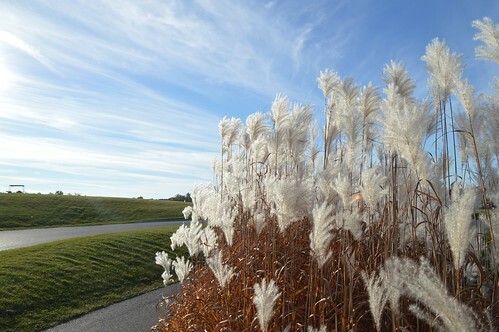 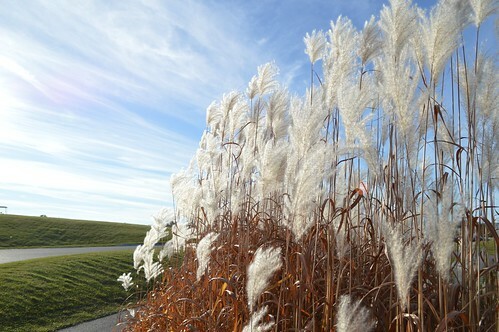 Hope everyone was able to get out to enjoy the sunshine and beautiful fall colors..